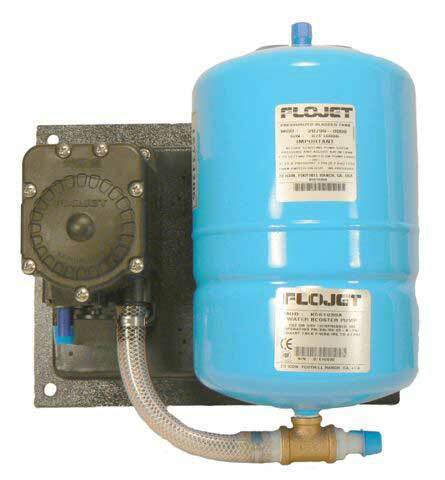 Dispensing valves, Filtration systems, Carbonators, Coffee Machines, etc. 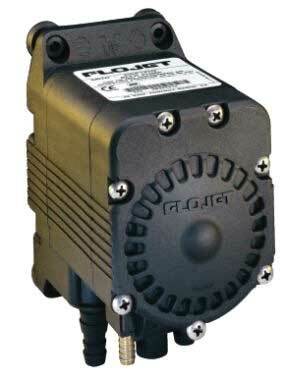 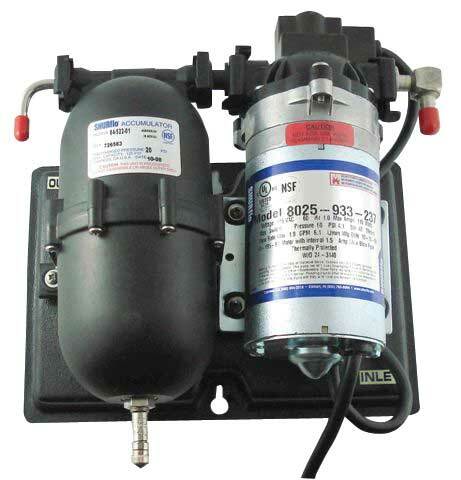 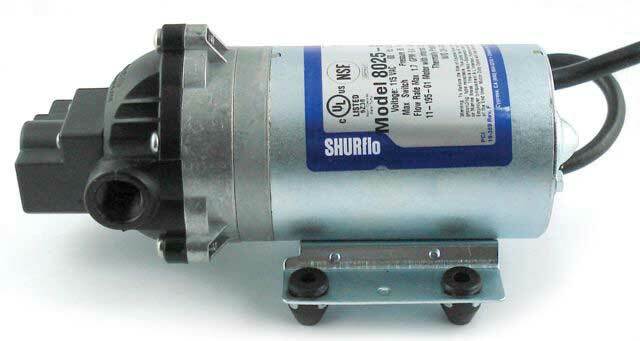 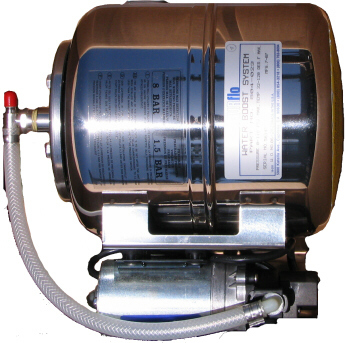 These are not your cheap, low pressure/low volume "RV/Marine style" pumps! 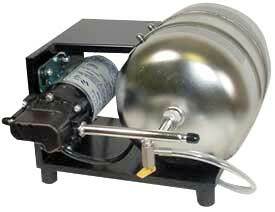 These are made for the demanding commercial use.